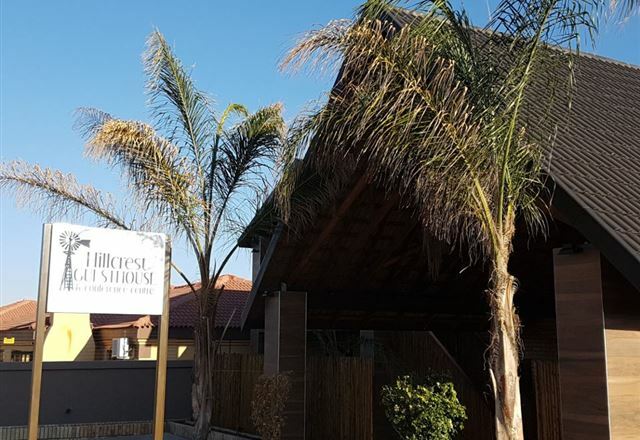 Kgosi Lodge offers affordable, comfortable accommodation for all travelers including but not limited to business persons; tourists; travelers on their way to the riches of the Kalahari and Namaqua flower spectacle. 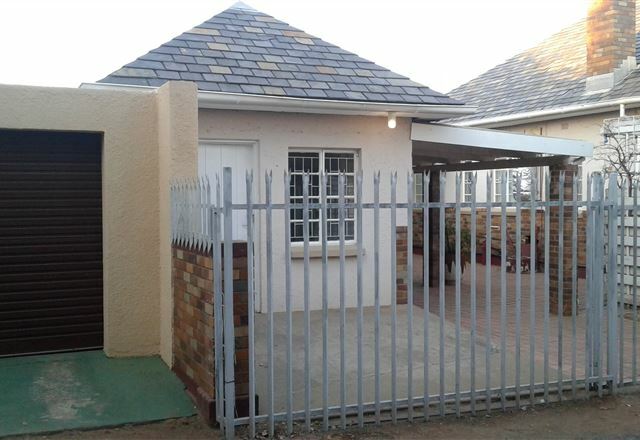 Situated in the safe quiet suburb of Hadison Park in Kimberley. 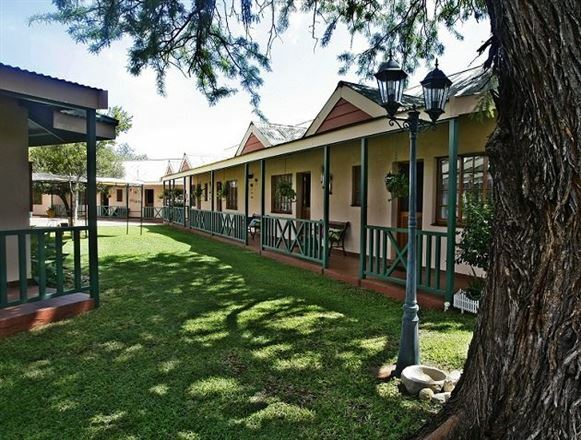 Diamond Guest House is situated in Kimberley, an historical mining town with a distinct European alpine theme that, while a bit worn at the edges, still gives the centre of town a bit of flair. 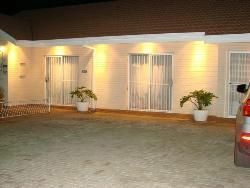 We offer six various well equipped rooms that can accommodate a total of 18 guests comfortably. 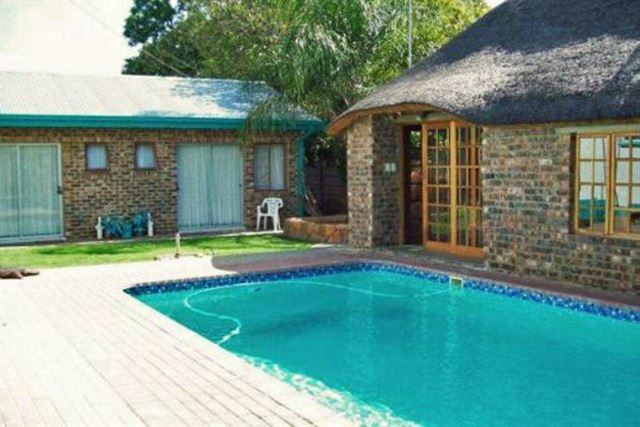 Eden Guesthouse offers comfortable accommodation situated in Hadison Park, a quiet suburb of Kimberley. Various shops, restaurants and entertainment facilities are close by. 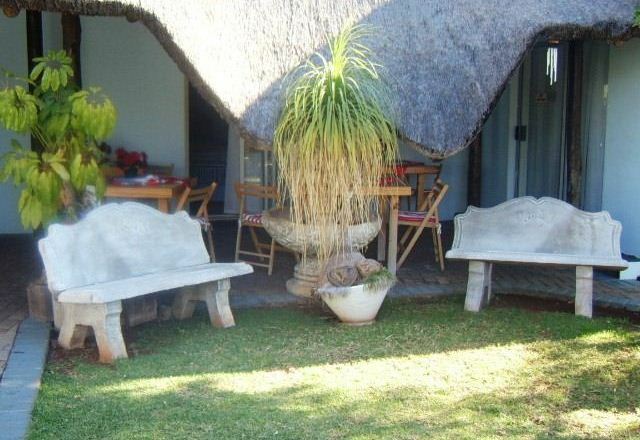 Guesthouse 4 Carrington is a luxury guest house in the heart of Kimberley in the Northern Cape. 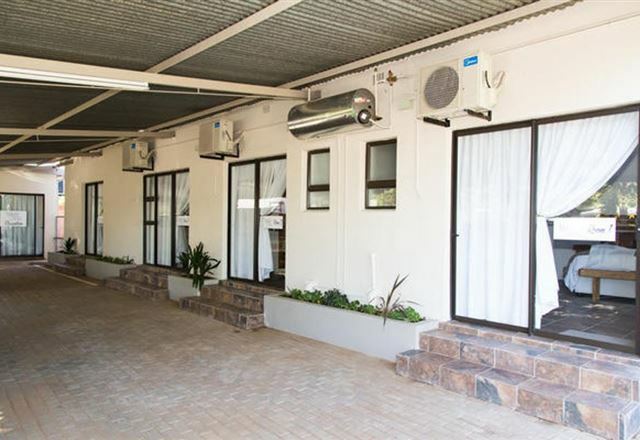 Sixty On Queensway Luxury Guest House is a preferred destination for business executives located in the Hillcrest area of Kimberley. 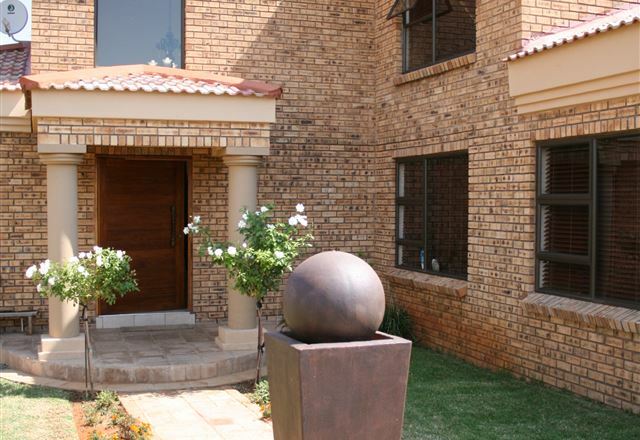 The guest house offers luxury fully equipped accommodation with an elegant finish. 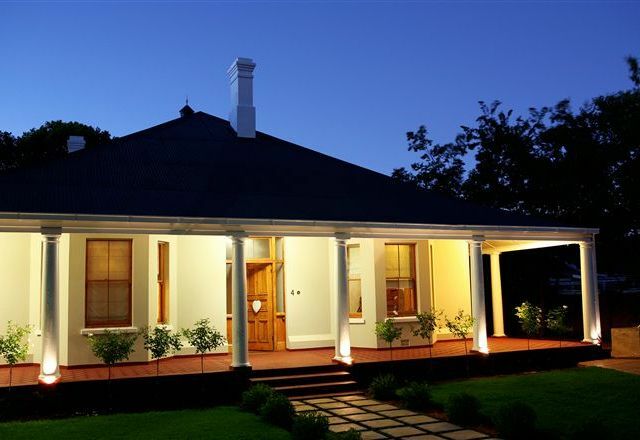 On Belgravia historic walk, close to shops, restaurants, pubs, museums and hospitals. 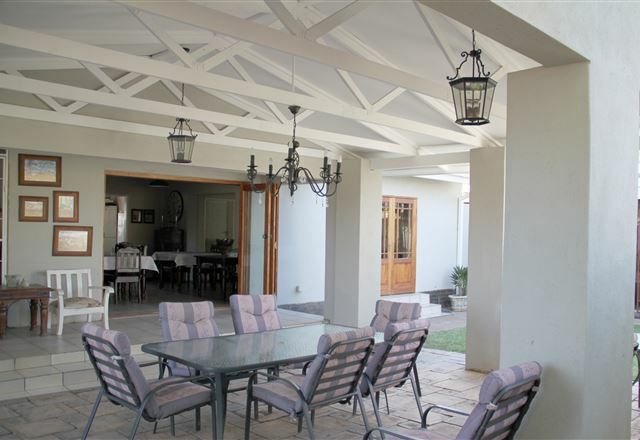 Beautiful big old Victorian house with spacious garden, sparkling pool, lapa and braai. 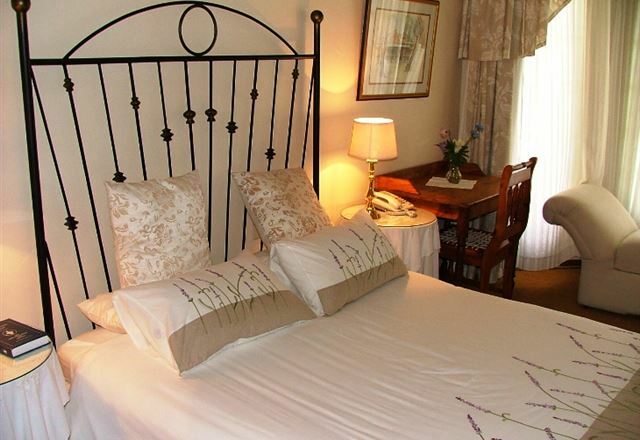 Comfortable doubles which are air-conditioned are fitted with a kettle and coffee and tea is available. 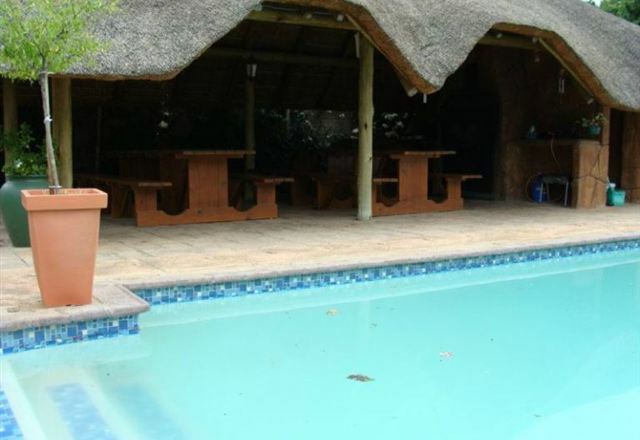 Funky dorms catering for ladies separately next to pool. Nice saloon with bar, pool table and darts. 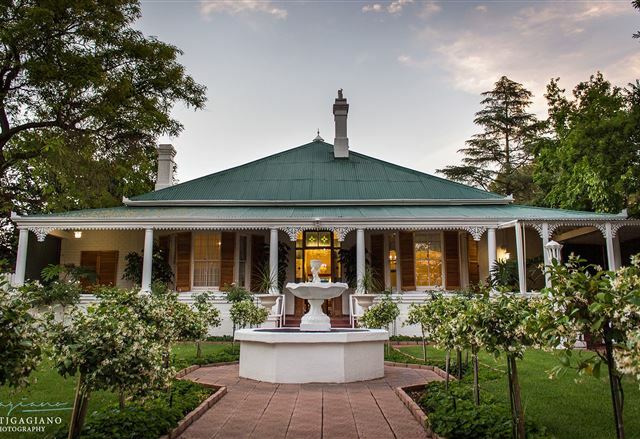 In the historic suburb of Belgravia, opposite the McGregor Museum, is Edgerton House; a listed Historical Home. 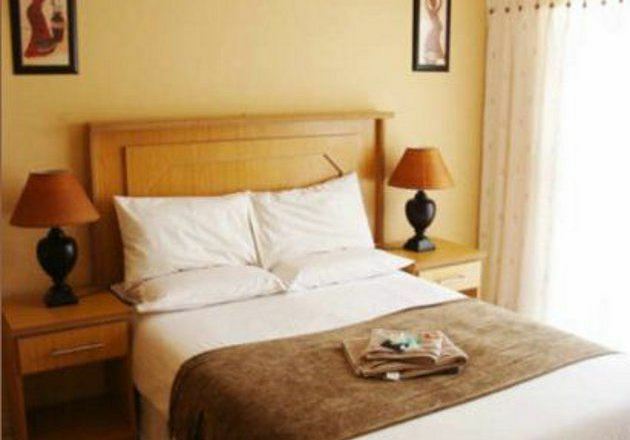 Rebuammgo Guesthouse offers comfortable accommodation and top-class hospitality. 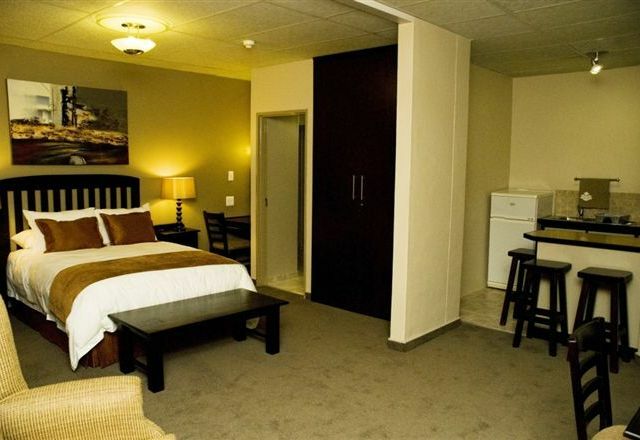 Centrally situated approximately 3 km from malls and shopping centres, the guest house has easy access to all amenities. 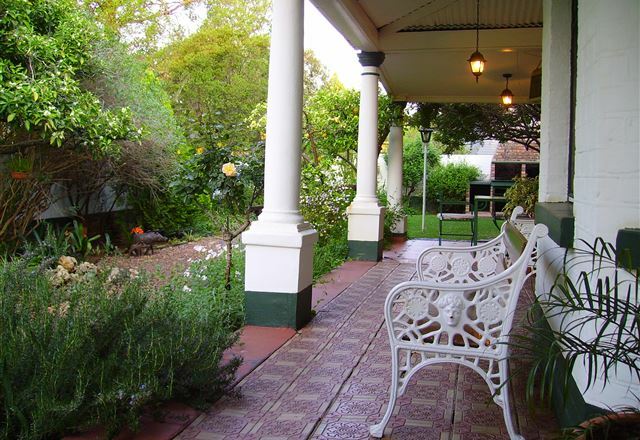 Victorian - style home with wooden floors and a verandah, surrounded by a lush garden. 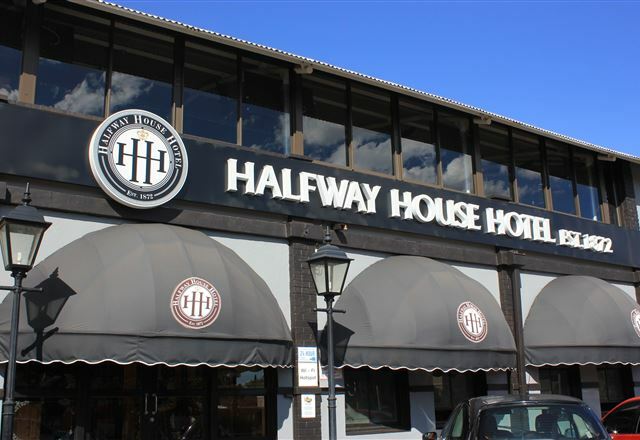 The Belgravia Historical Walk, with 33 of the most historical sites in Kimberley, together with the city centre, restaurants and hospitals are within walking distance. 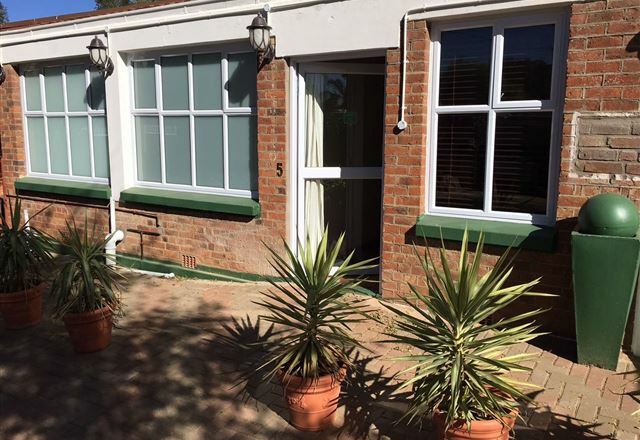 2Sisters Bed & Breakfast is a small guest house situated in Kimberley, close to the centre of town and the popular tourist attraction of the Big Hole. 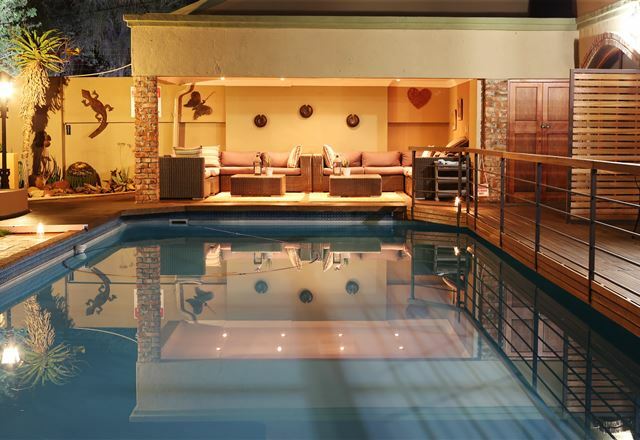 Kimberley is a perfect detour on the N12, just off the N1, that functions as an alternative route between Cape Town and Johannesburg.